As Chief Operating Officer for Moneta Group, Keith Bowles strives to foster innovation within his team and Moneta as a whole. He enjoys working at Moneta due to the firm’s unwavering commitment to their clients and each other. Keith earned a B.A. in Business Administration from the University of Missouri—St. Louis. 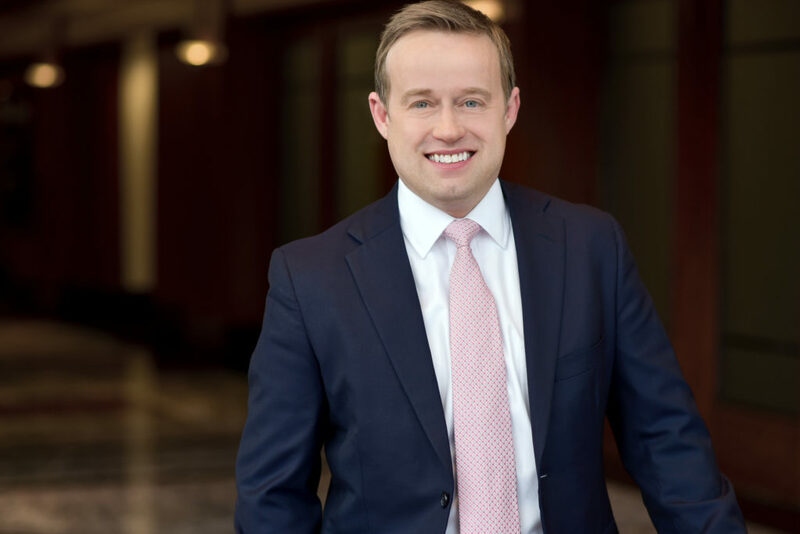 He went on to earn his MBA from Webster University and is currently working toward obtaining his CERTIFIED FINANCIAL PLANNER™ designation. Keith began his career in accounting and finance but eventually migrated into the world of IT as the Director of Business Intelligence for Peabody Energy. Prior to joining Moneta, Keith served as the Vice President of Information Technology for Foresight Energy. As COO, Keith provides strategic direction and leadership to help establish and fulfill enterprise technology needs with an overall objective of leveraging technology as a key driver in meeting business goals. He is also responsible for establishing and maintaining an industry-leading information security and privacy strategy for protecting clients and employees from the full spectrum of cybersecurity threats. Keith currently resides in Webster Groves with his wife and their three boys. Outside of the office, Keith is an avid runner and enjoys traveling and spending time with his family.